It looks like Enzo Amore has a new challenger on the horizon. After the angle involving the no-contact clause preventing any cruiserweight from getting a title shot against Amore, he began to insult every single cruiserweight on RAW before Kurt Angle interrupted him and introduced RAW&apos;s newest signee that was not prone to those rules in Kalisto! 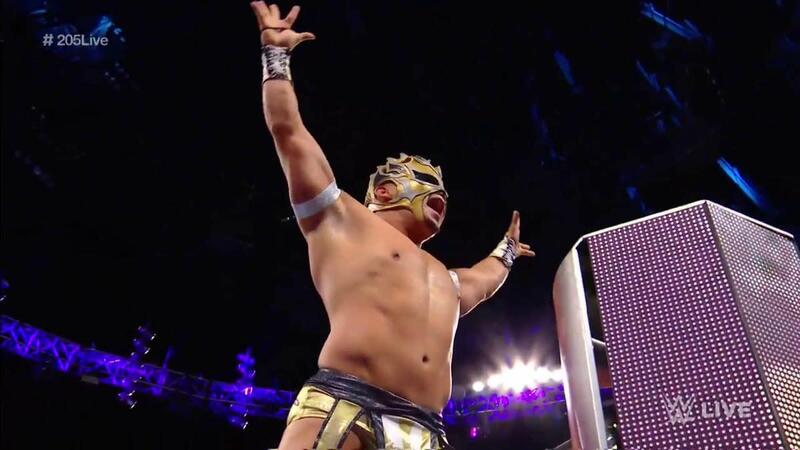 Hitting the ring, Kalisto hit Salina Del Sol on Amore and looks to be his next challenger.